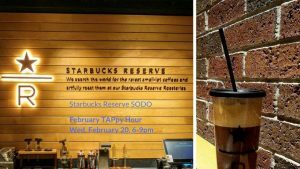 Come join TAP-Seattle for TAPpy Hour at Starbucks Reserve SODO in Seattle. This is the location next to the Starbucks HQ! 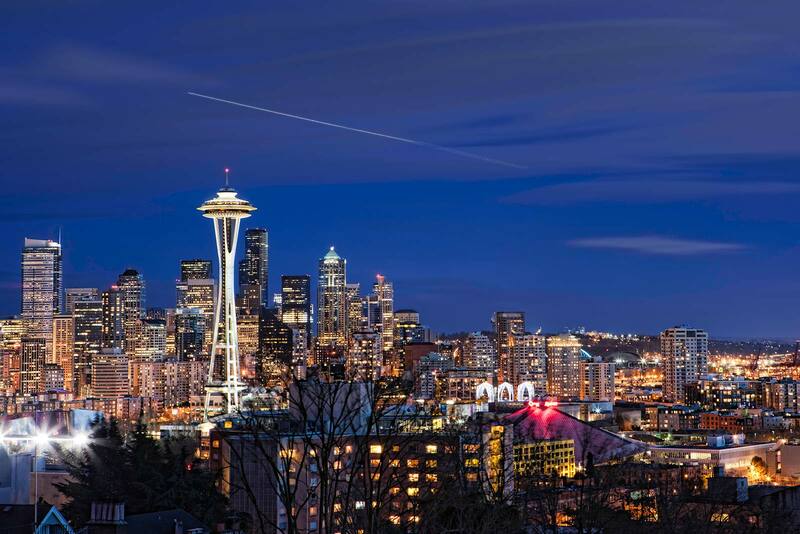 Network and mingle with other young professionals and learn more about our new officers! Bring your friends and coworkers along with your business card, to meet new friends and catch up with old ones over drinks and food. Starbucks Reserve SODO offers the same drinks as their Capitol Hill location at a cheaper price! We look forward to meeting everyone and have a good time!